New Associates in Ed T’s CTFO network who register below, will be notified first, of next generation Hemp 2.0 Products, both in textiles and wellness. Become a CTFO Associate in Ed’s CTFO network, to see, be notified of new, and buy Hemp Products. 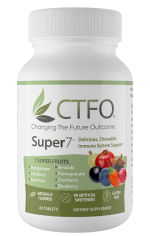 After becoming an associate, log in to see and purchase all CTFO Hemp Oil products.